The image you see here is not a woman giving a violin concert on an alien world using an alien violin. 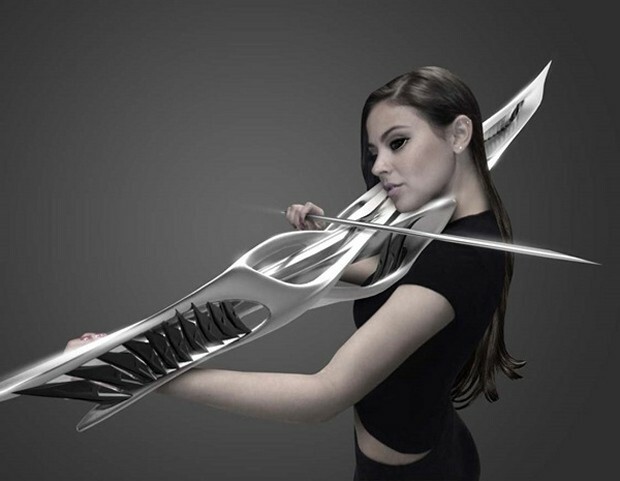 It’s actually a 3D printed instrument called a two-string piezoelectric violin. Despite its otherworldly looks, it was really created right here on Earth. 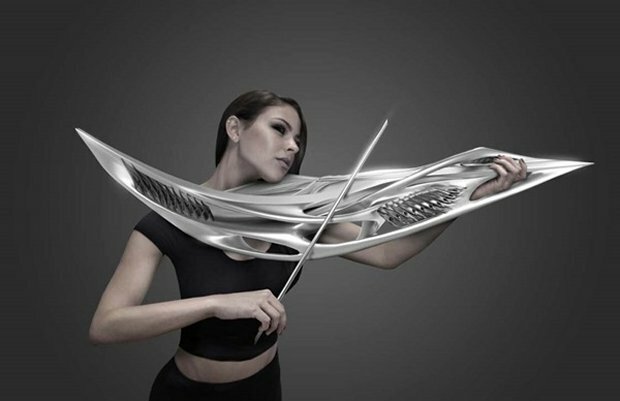 This crazy and futuristic instrument was created by MONAD industries of Miami, Florida. 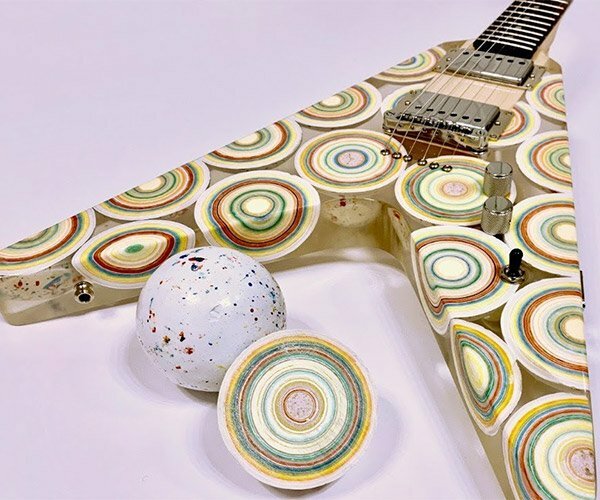 It will be on display at the 3D Print Design Show in New York City on April 16th and 17th along with four other 3D instruments. You can see all of the instruments being played by musicians during the event, so you can see if they sound as alien as they look. 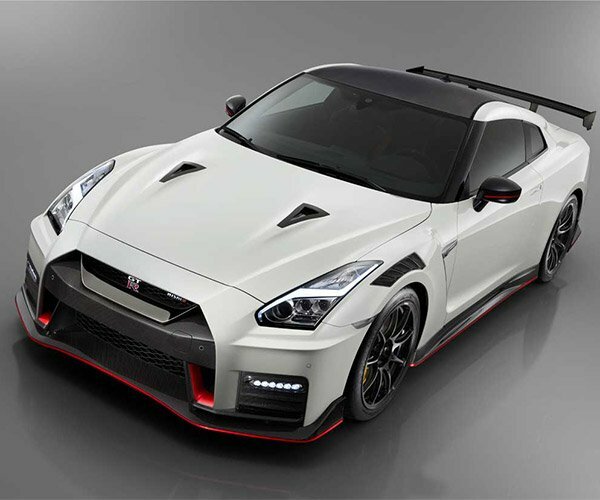 3D printing is allowing us to create some truly amazing things.